During May, 2011 a Katonah photographer will be giving away two portrait sessions! To learn more about this offer here are the details. Participants must either be willing to come to katonah, ny to have their portrait taken or live within 20 miles of the 10536 zip code. Spring is finally arriving in the area. I am noticing a lot of bicyclist on the local roads. If you are feeling the yin for bike riding this Spring, here are some bike fitness tips to keep in mind. The New York State DEC recently listed the Spring 2011 Trout Stocking Targets for DEC Region 3 of which the Katonah Area (Town of Bedford) is a part of. 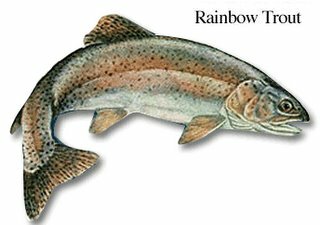 Here is the link to the Katonah Area Trout Stocking targets. 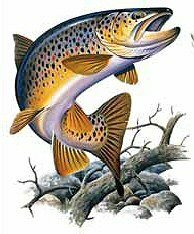 Enjoy & Happy 2011 Trout Fishing Season!